We operate with a blended team of professional staff and volunteers and each and every person is needed and valued. 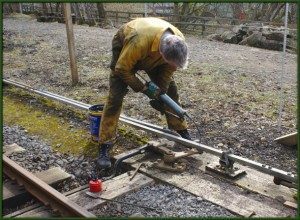 We wouldn’t want to be without our teams of volunteers, who turn up every week, whatever the weather, to paint the signal box or clean the station signs, fix the fences, manage the gardens and maintain the track – it’s not all glamorous engine driving! They are happy to pass on experience and skills acquired during other employment, as well as on our own heritage buildings and assets. Our volunteers operate in teams and if you would like more details do get in touch with us. 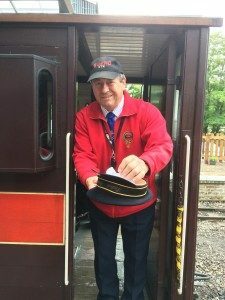 in the signal box, on the platforms, in the Guard’s van, on the footplate, acting as Duty Operations Manager, shunting stock, using the fork lift truck and generally keeping us going and helping deliver the services. These roles require training and ongoing dedication as we continually re- evaluate to maintain our top class safety record. Full training is provided and you can take as much time as you need to learn your new role. 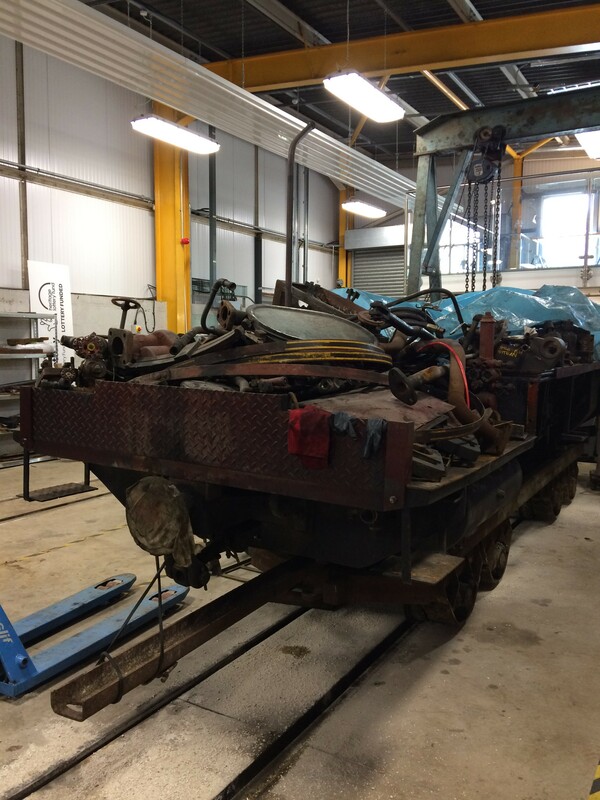 maintains the signals, keeps the line operating and the infrastructure in good condition? This tiny Infrastructure Team of extremely dedicated guys are often out on the track in the middle of winter when our essential track replacement takes place. We also have assets like bridges and viaducts, as well as footpaths and fencing which have to be in good order to accommodate our many visitors. If you like working outdoors, then this team could be the one for you. more is what this team is about. We have a fair bit to look after here at our 4 stations and our gardening team will greet you warmly; there’s always plenty to get done. 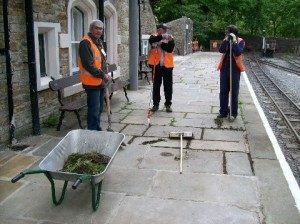 Volunteering to keep our stations looking lovely is very worthwhile and it’s appreciated by our visitors too. We’d quite simply love to have you. our Education Team for those younger members and it’s surprising how quickly they get engrossed in the many areas around site and forget all about computer games and mobile phones. 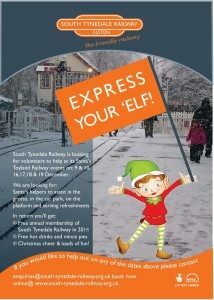 Would you like to join us maybe as a ghoulish ghost, wicked witch or one of Santa’s elves? We run family events throughout the year and if you enjoy talking to families, dressing up or getting stuck in with crafts then this is a great team to join. 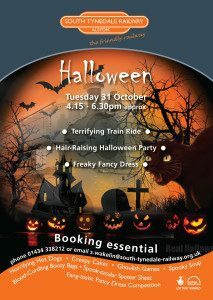 Get in touch for details of our events and how our fabulous volunteers play their part.